LightGraphix have created a large number of fittings to utilise the advantages of the latest Light Emitting Diode technology. 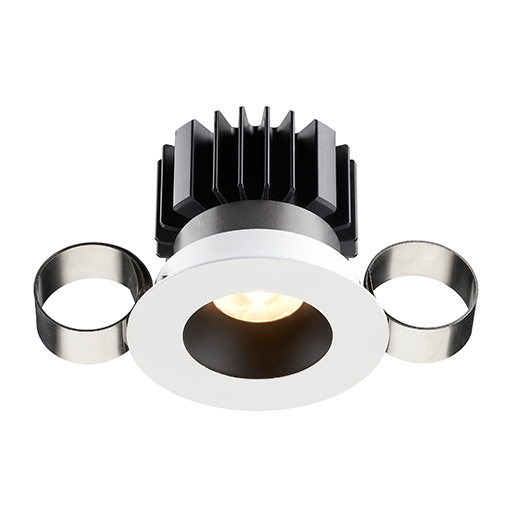 We place particular importance on the heat management of our luminaires, and by designing each product around the LED we can use the housing as part of the heat sink. 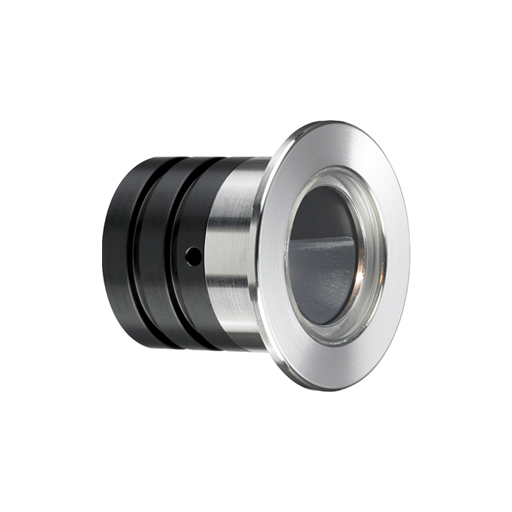 This ensures a practical life of 50,000 hours to 70% output is achieved. 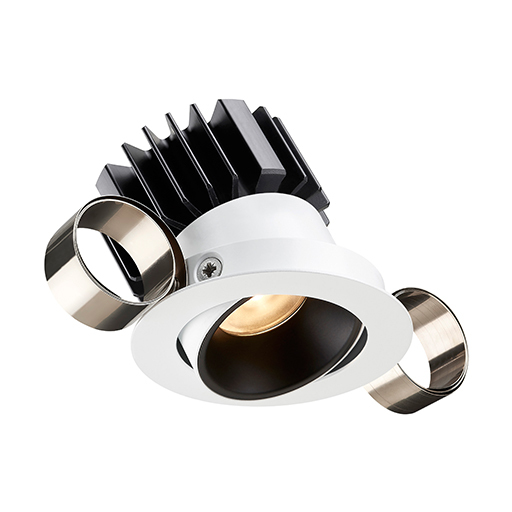 LGX are a Luxeon approved manufacturer and a member of the Lighting Association which means all new LED fittings have passed a series of formal tests for build process and heat control. 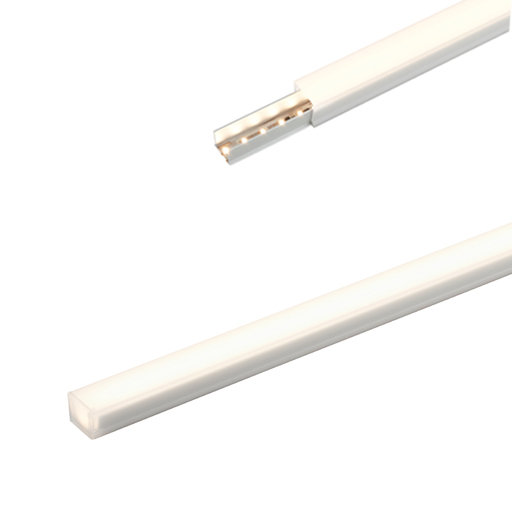 All our LED's require a constant current (350mA, 500mA or 700mA) or constant voltage (24V) and because they are diodes polarity is critical. 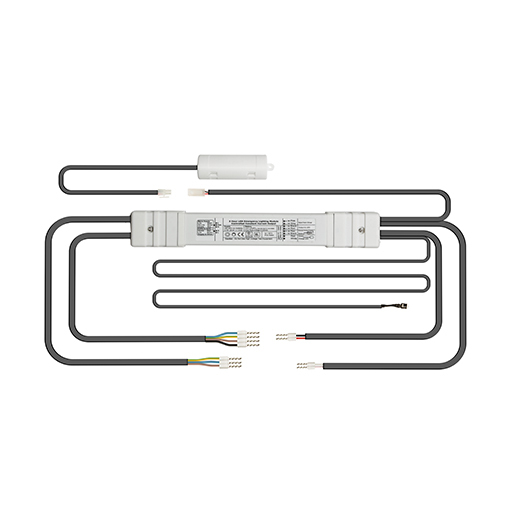 Voltages and current are inherently safe (ESLV) with low energy consumption. 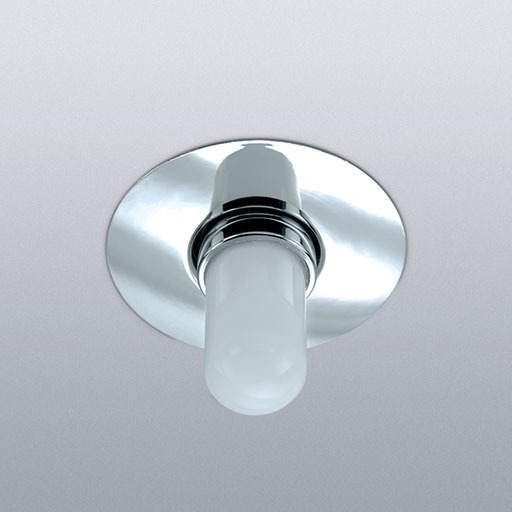 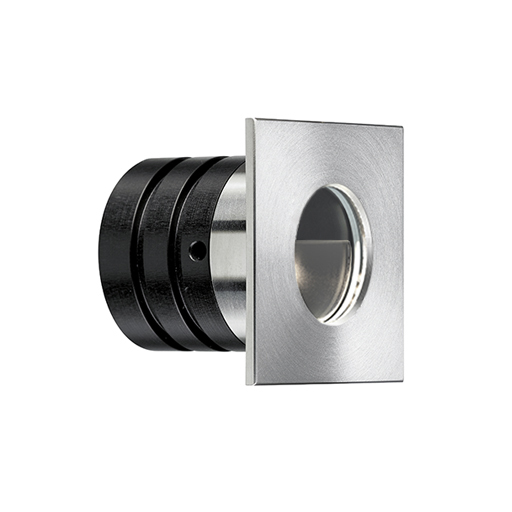 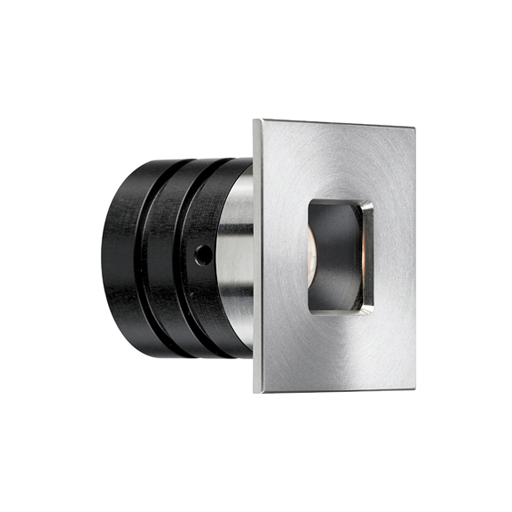 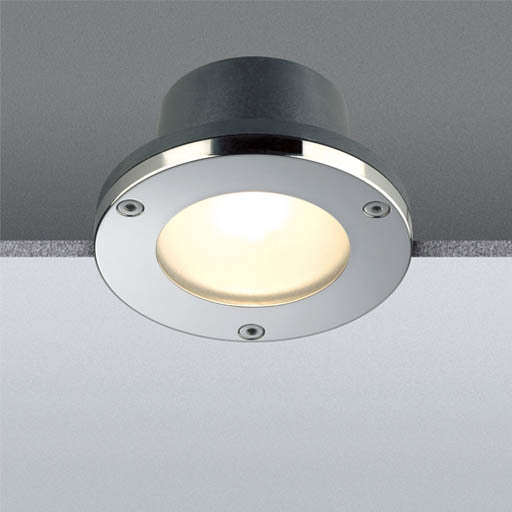 Featuring the LD41 which is our smallest LED fitting these uplights or wall lights can be used externally and internally for broad range of applications. 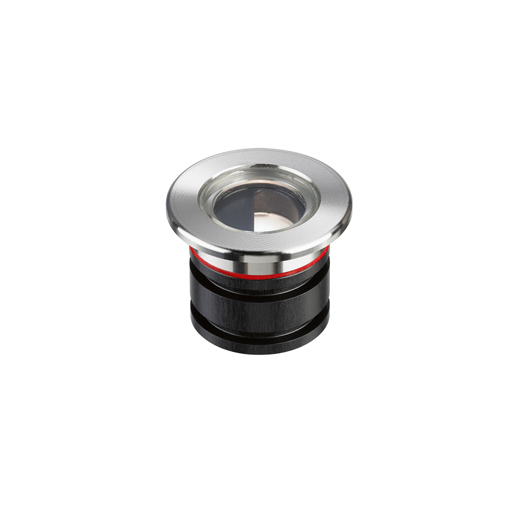 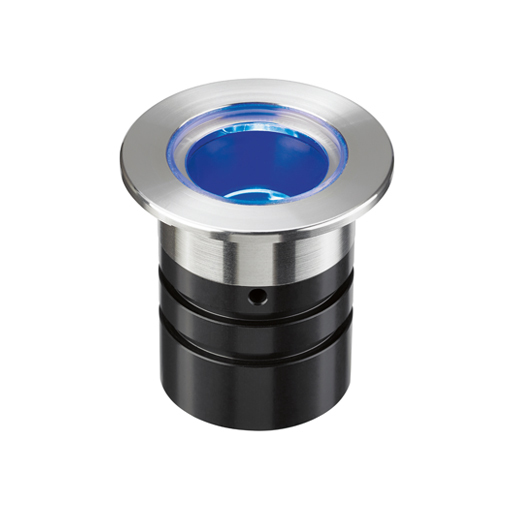 They are available with a choice of lenses and LED colours and can be specified with a frosted glass for use as an indicator light. 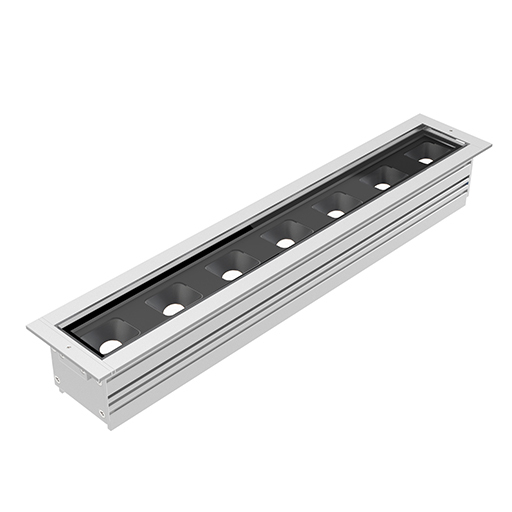 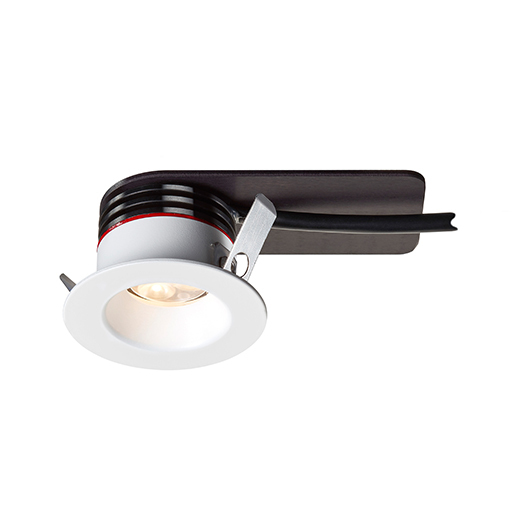 Our broad range of recessed LED uplighters include indicator lights and low glare options such as the LD56 with a deep recessed lamp position or the more powerful LD151 and LD153 with built in glare shields. 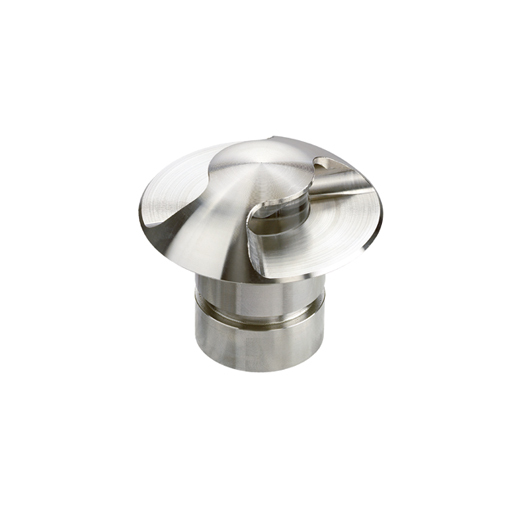 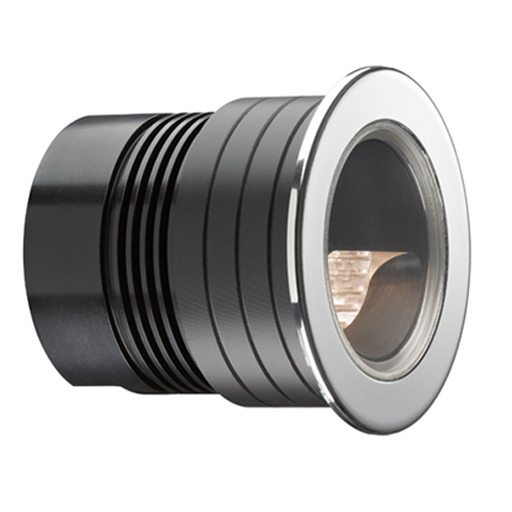 These high quality fittings are manufactured with machined components and high grade materials including 316 stainless steel. 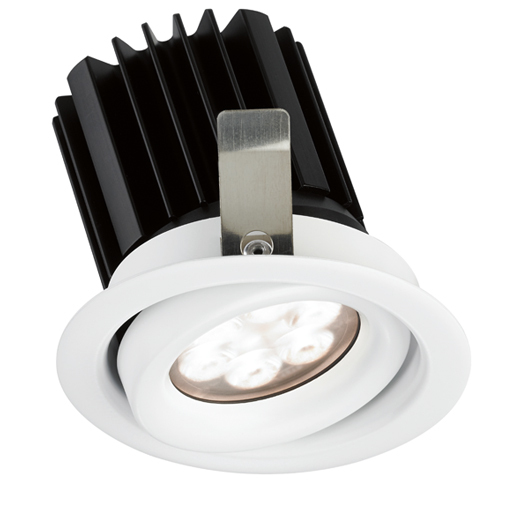 All are rated IP67 and above. 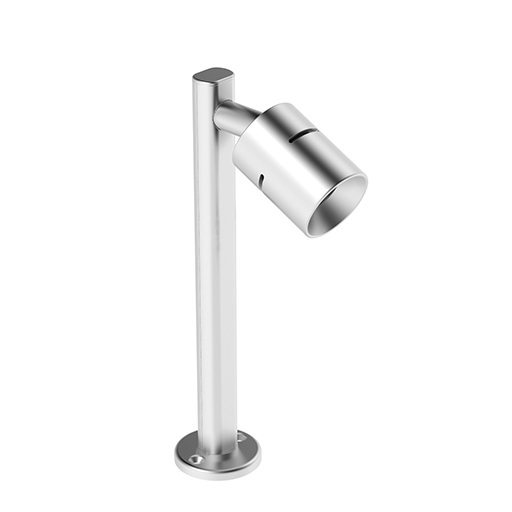 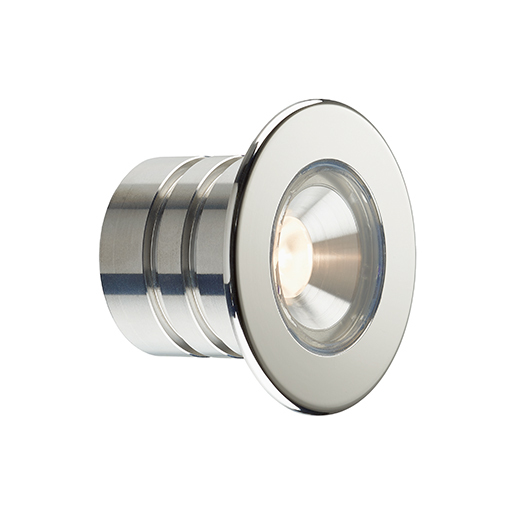 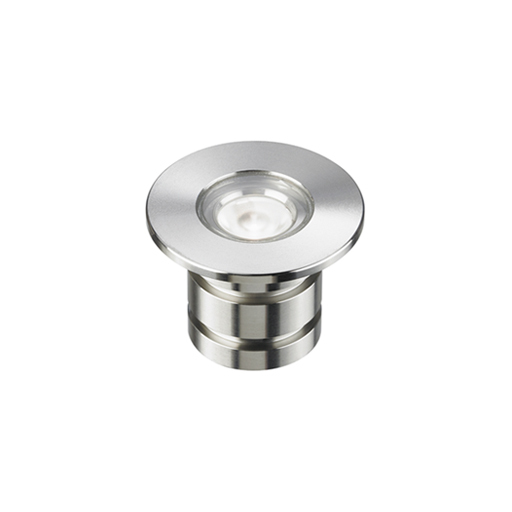 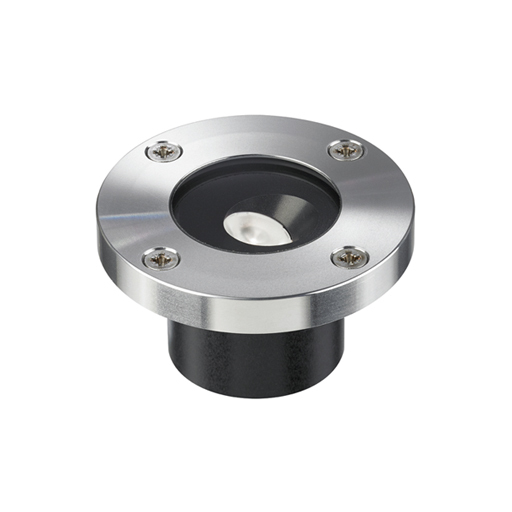 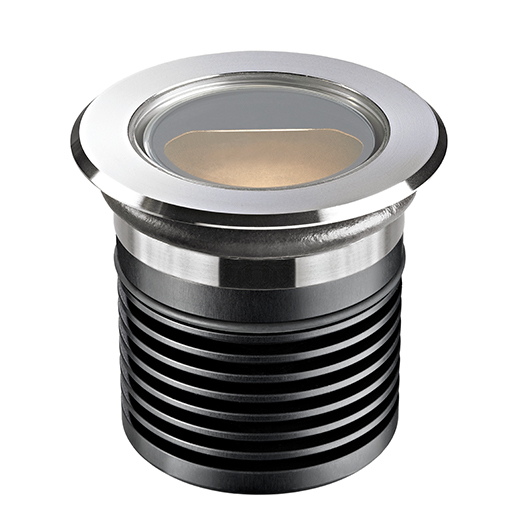 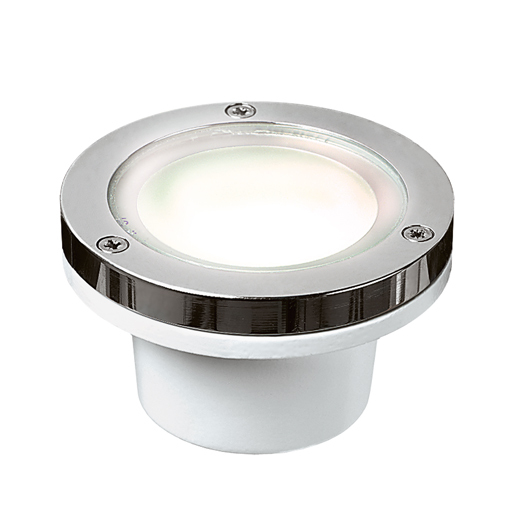 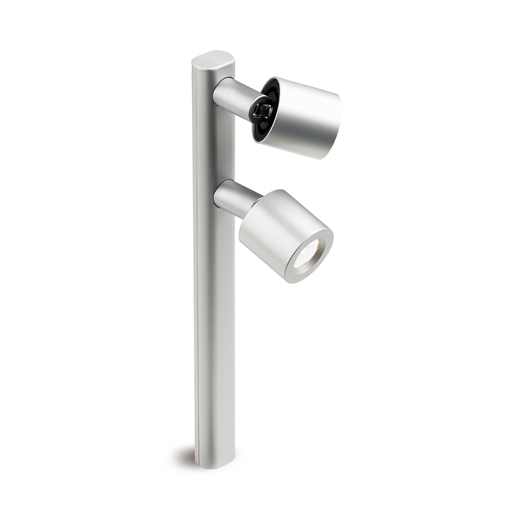 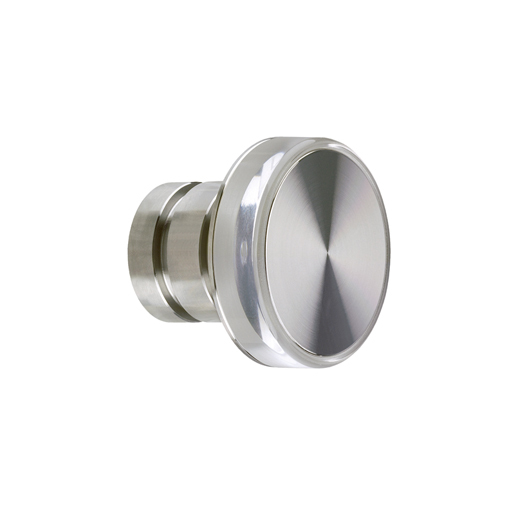 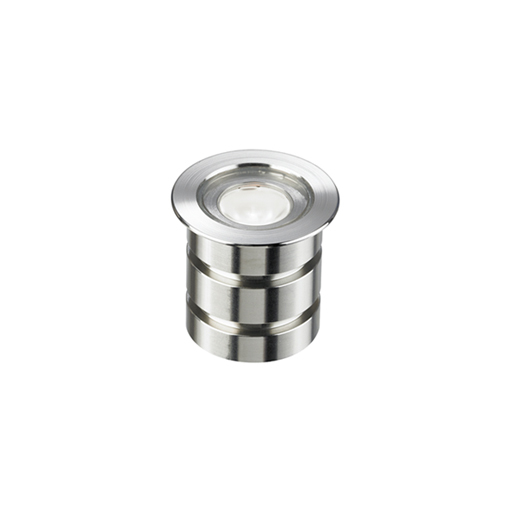 Manufactured from 316 Stainless steel these ultra small, robust 1.7W LED fittings utilise a specially designed reflector to wash the surface around them. 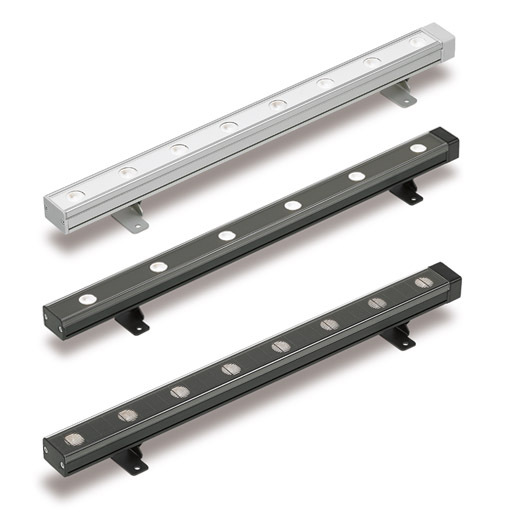 Rated IP67 for mounting onto interior or exterior pathways, staircases and walls. 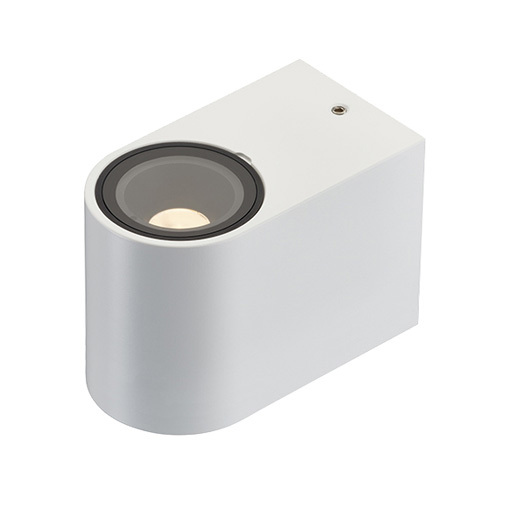 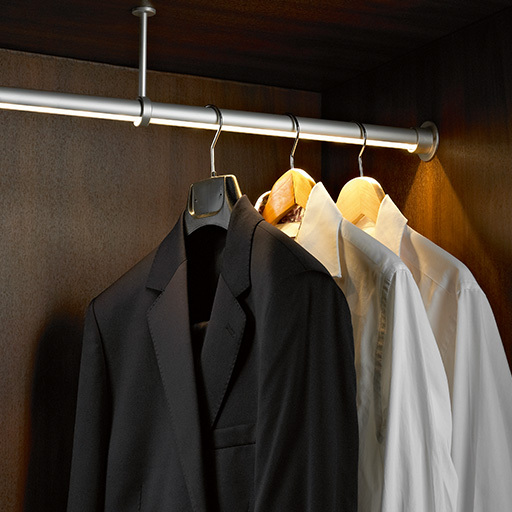 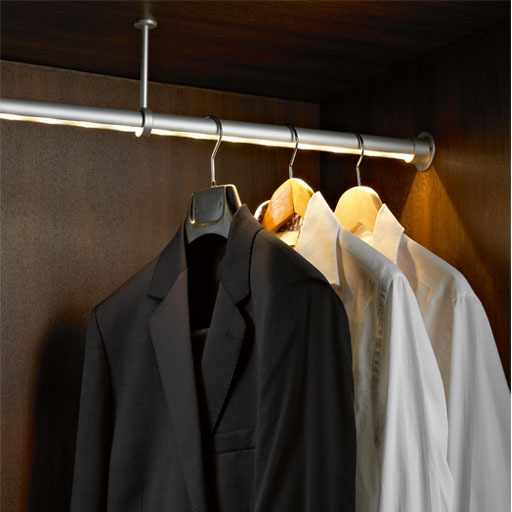 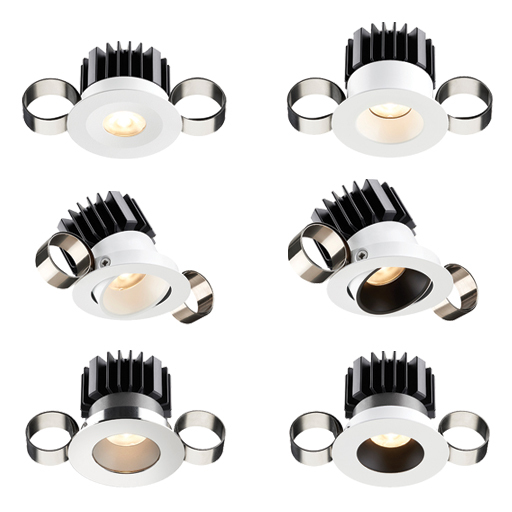 They can be specified with a range of LED colours and these really do look fantastic! 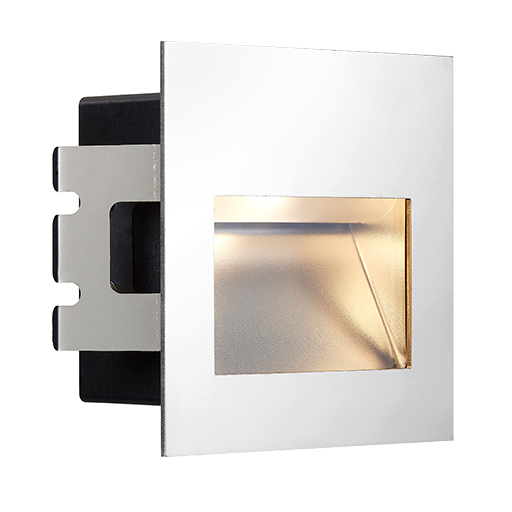 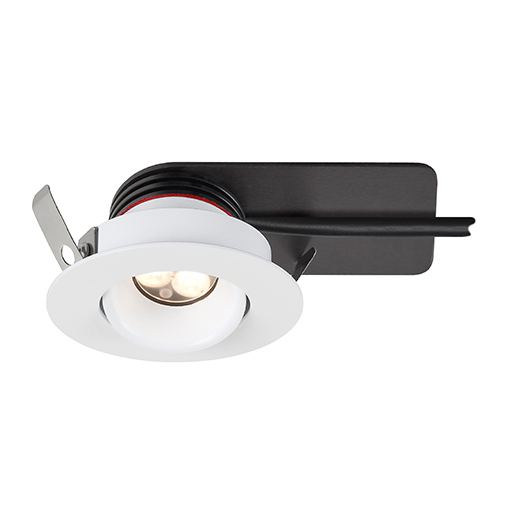 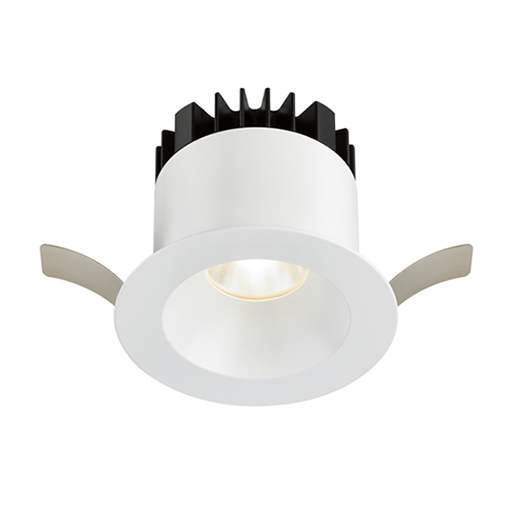 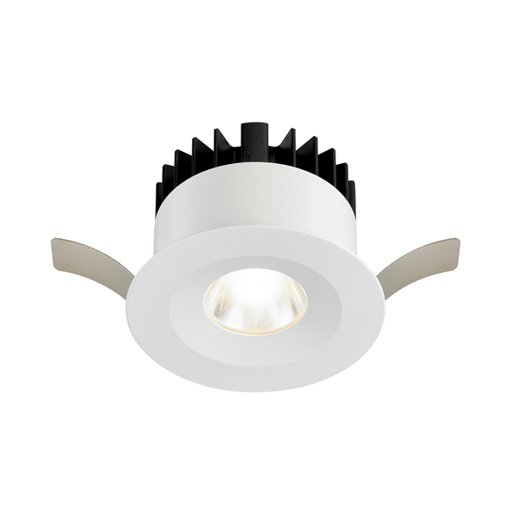 Our broad range of recessed LED wall lights include many innovative low glare options, with most having the lens set back as well as some set at an angle. 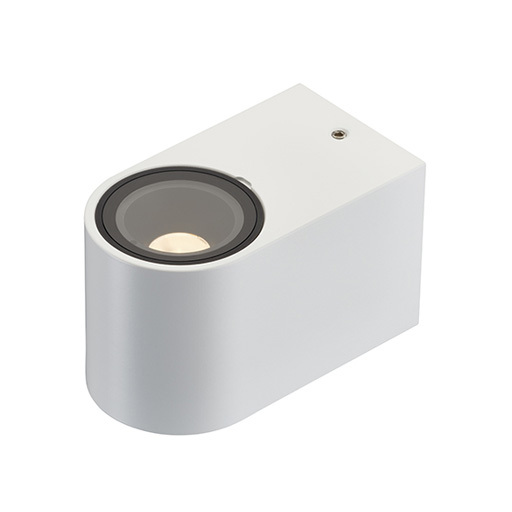 The new LD42 is one of the smallest, going up to the more powerful LD170. 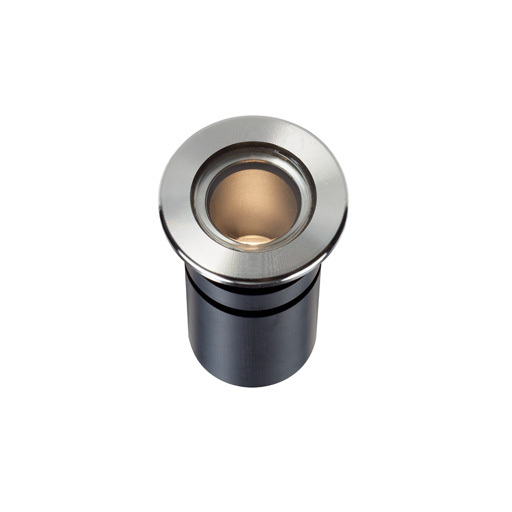 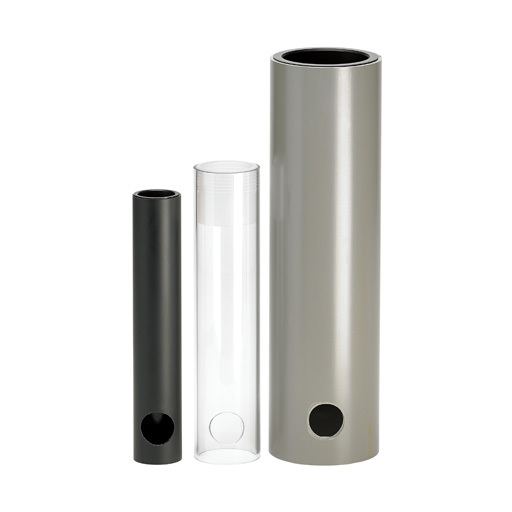 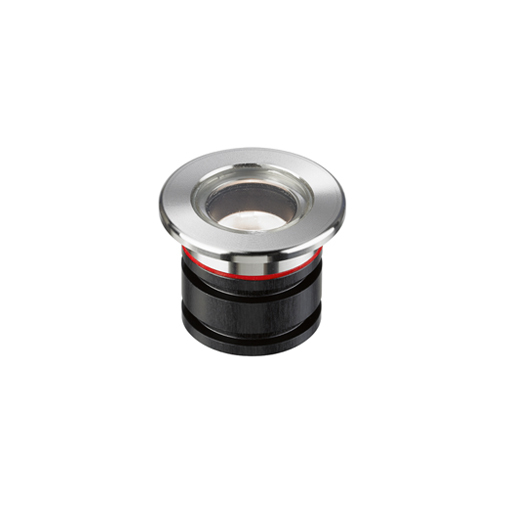 All come with high quality machined bezels and are available in a range of finishes and materials. 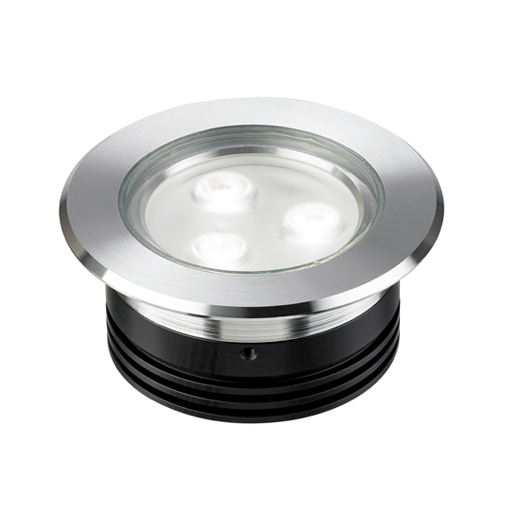 All are rated IP67 and above and can be used for indoor or outdoor use. 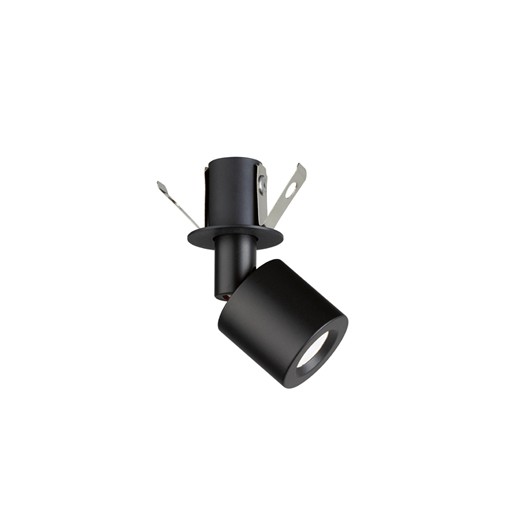 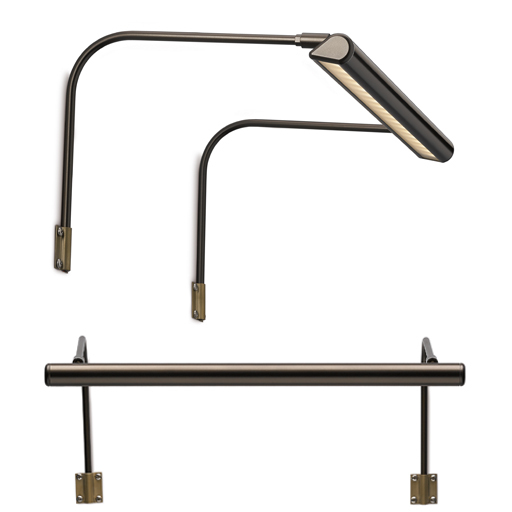 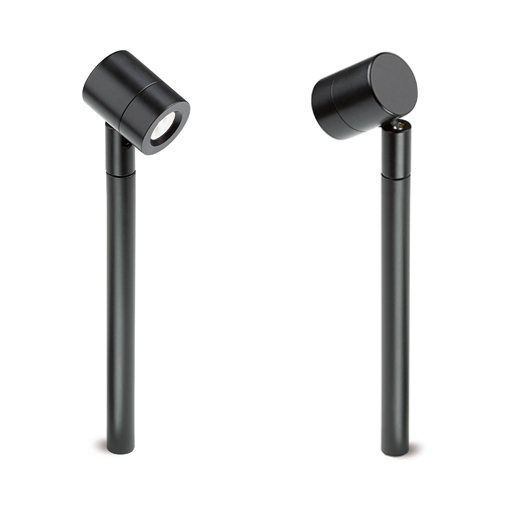 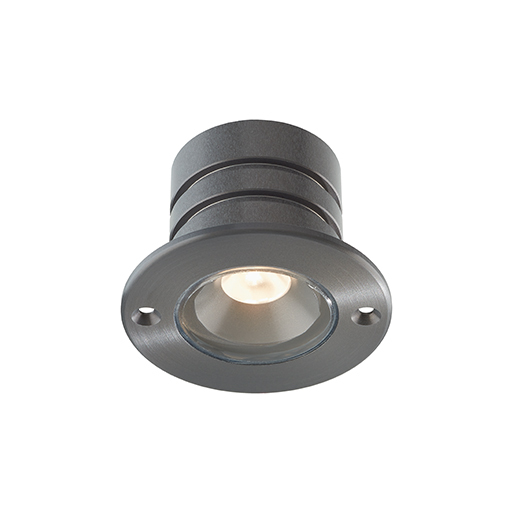 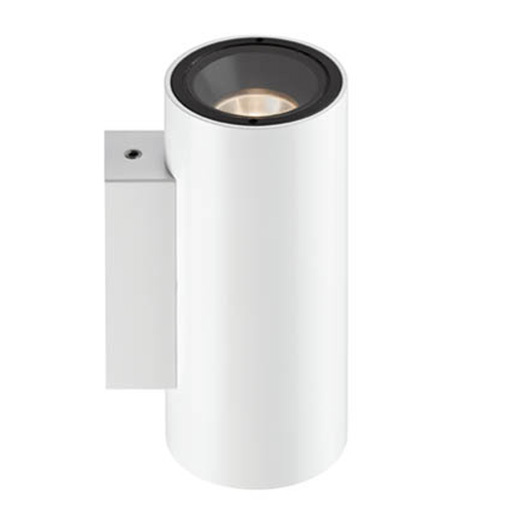 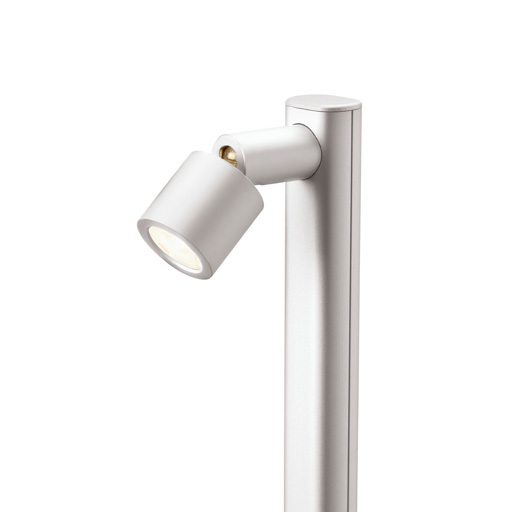 The compact, minimal design of our new surface mounted LED fittings means they will blend into most interior and exterior project styles. 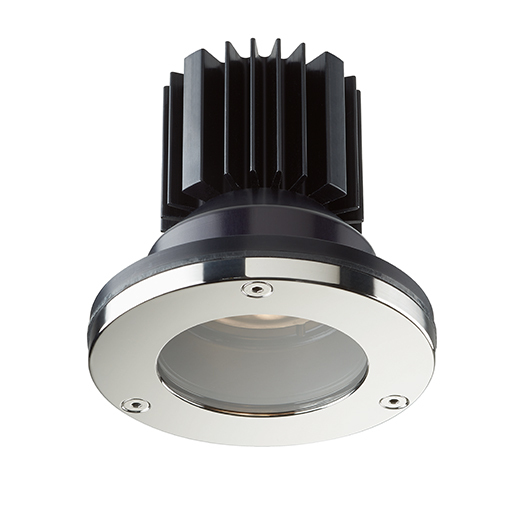 Low glare is achieved by a recessed lamp position or cowl accessories. 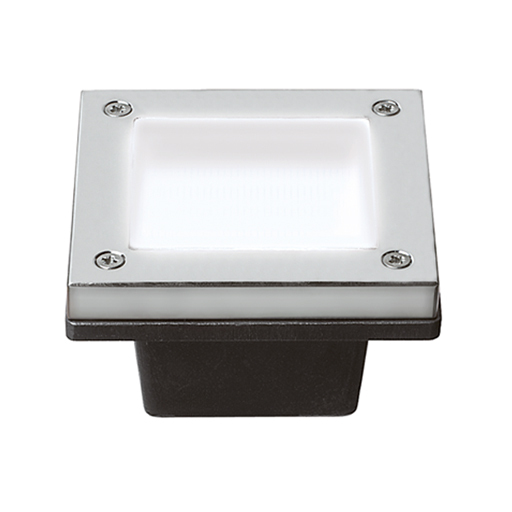 Applications include wall washing, highlighting and garden lighting. 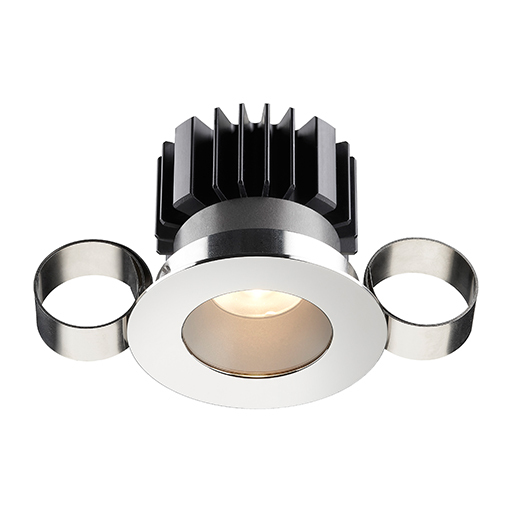 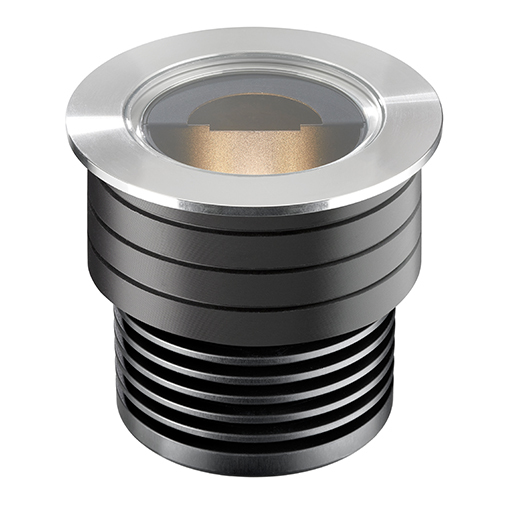 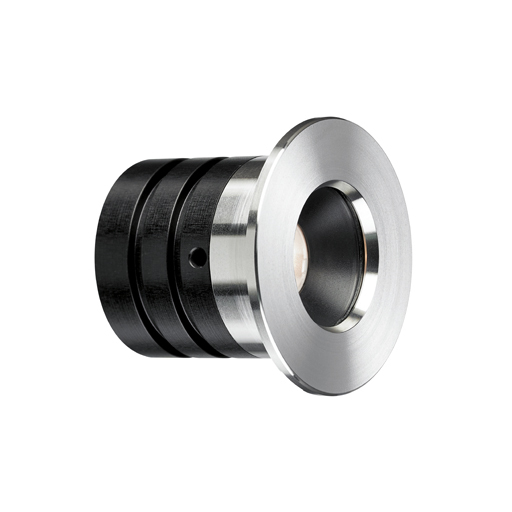 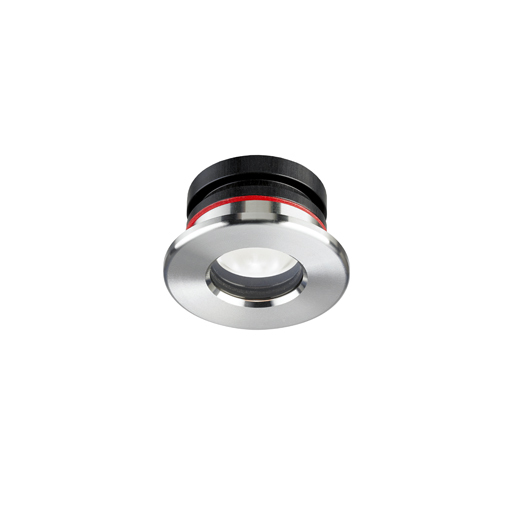 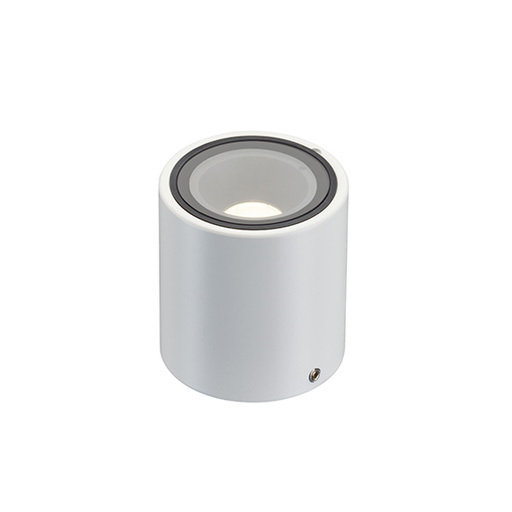 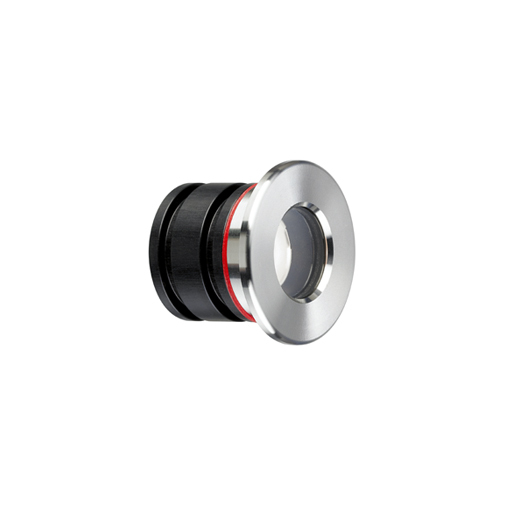 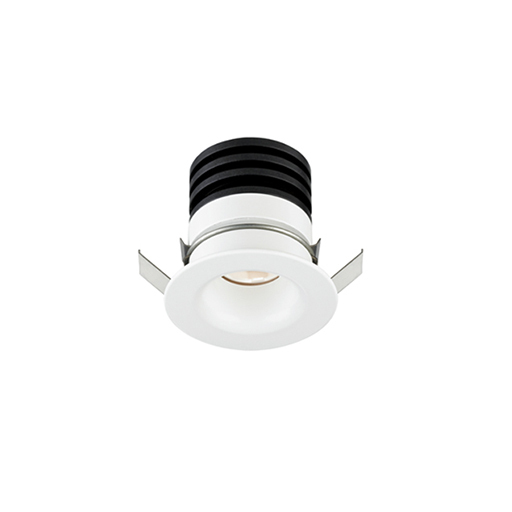 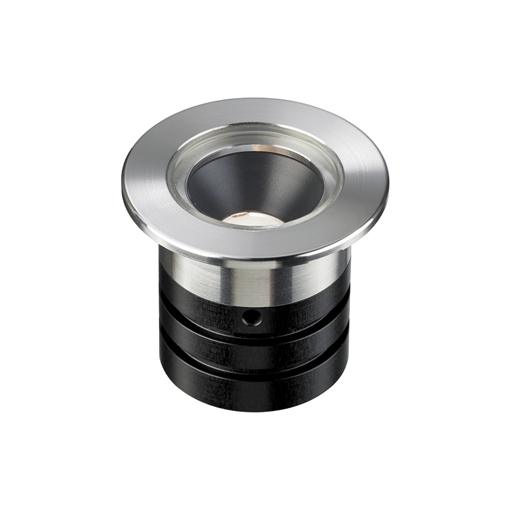 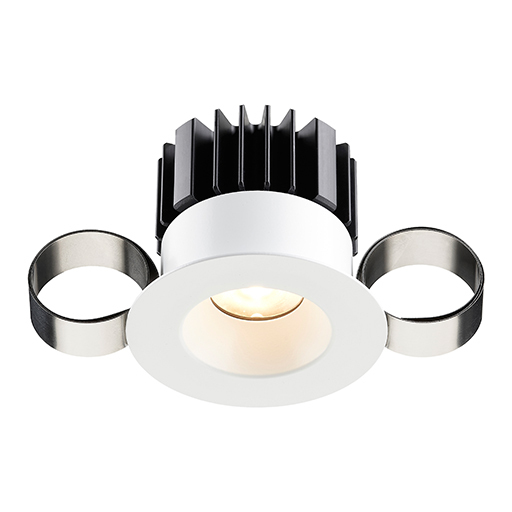 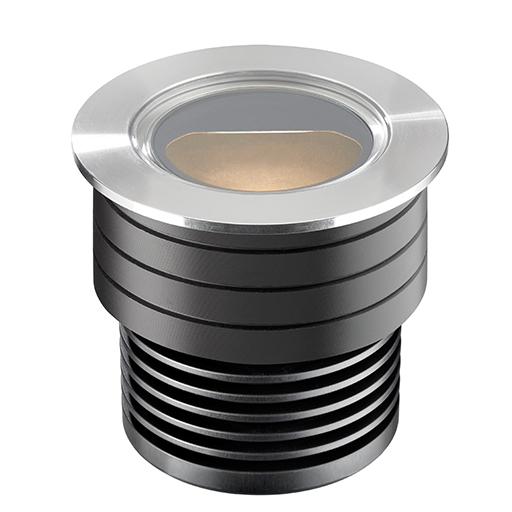 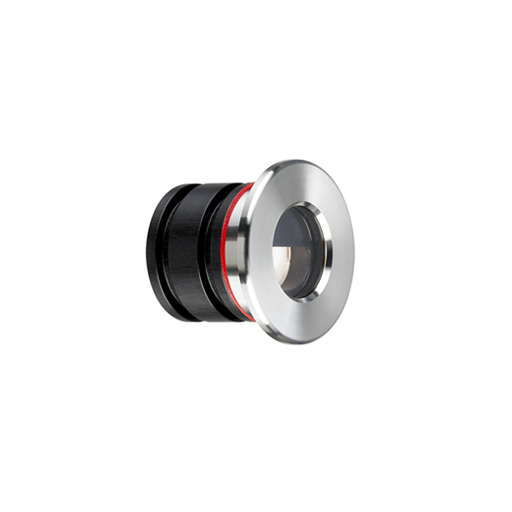 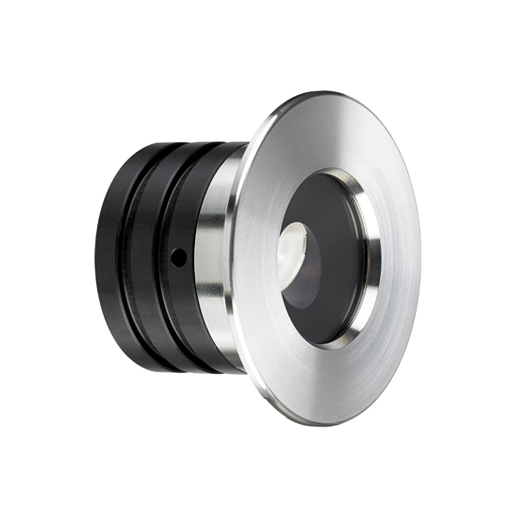 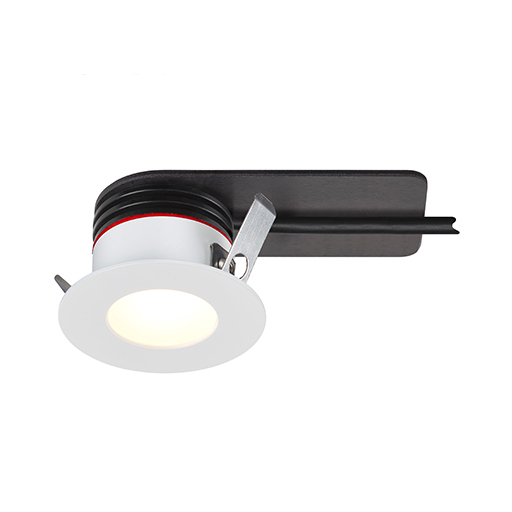 Ranging from the very small LD71 miniature adjustable LED downlight or fixed LD72 version up to our 14W fixed LD1250 and adjustable LD1270 versions we have a downlight for most applications. 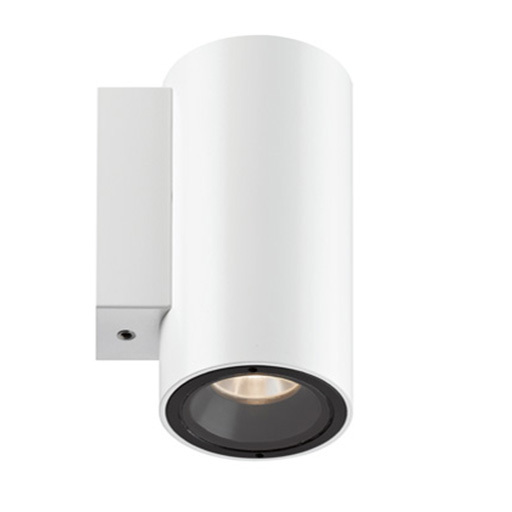 Glare control and minimal depth are design features across the range. 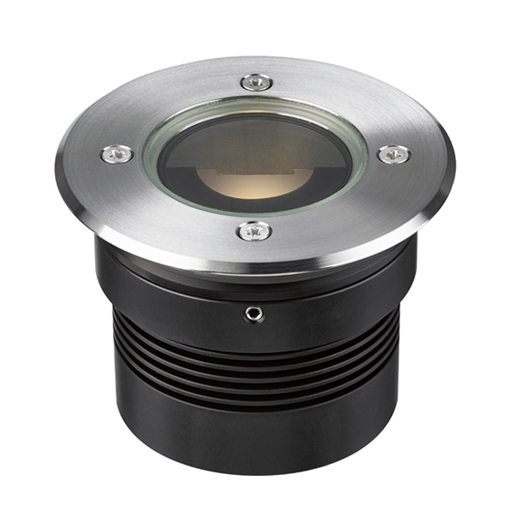 Optics have been chosen for the there efficiencies and quality of beam. 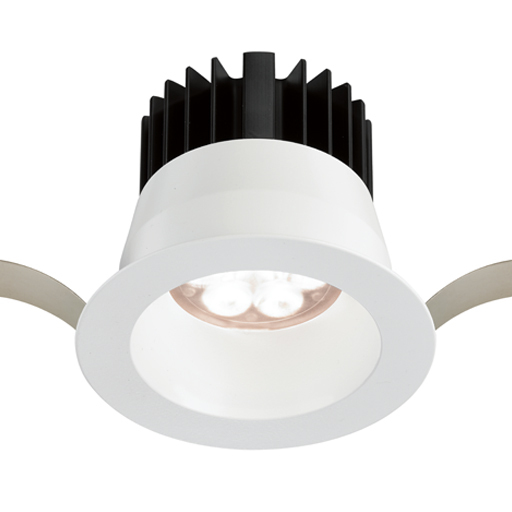 The LD1210 is a bit special in that it is rated IP68! 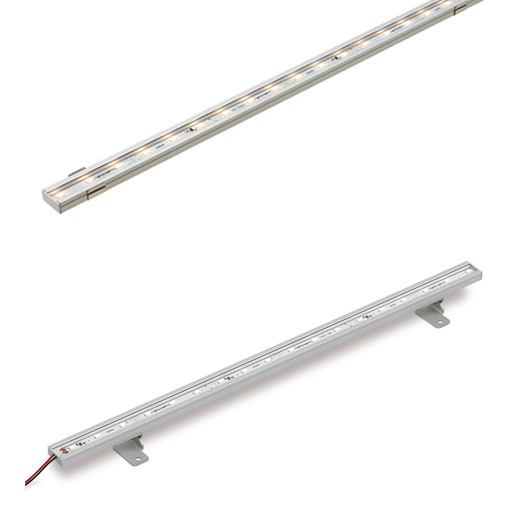 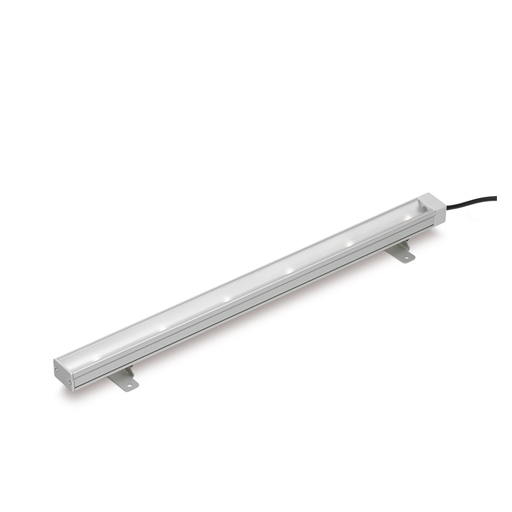 We have wide range of linear products for most applications. 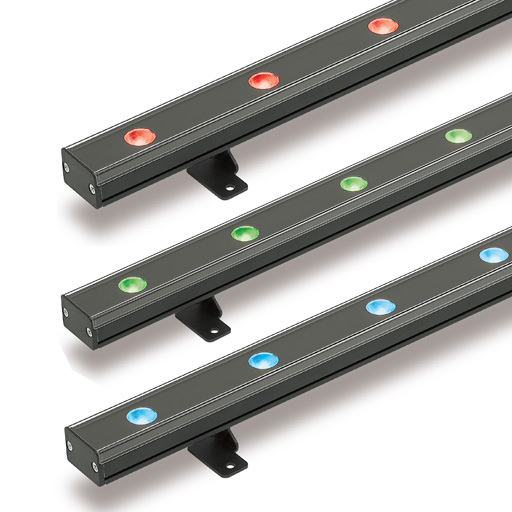 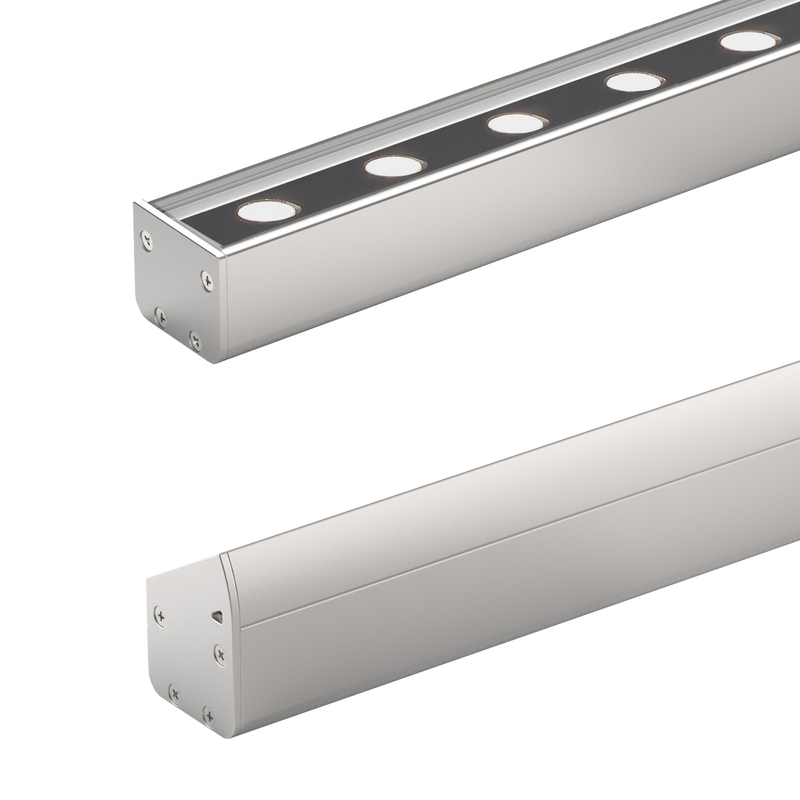 Our LD26, LD30 and LD32 are truly unique to us with the use of a specially designed linear reflectors integrated around the LED's. 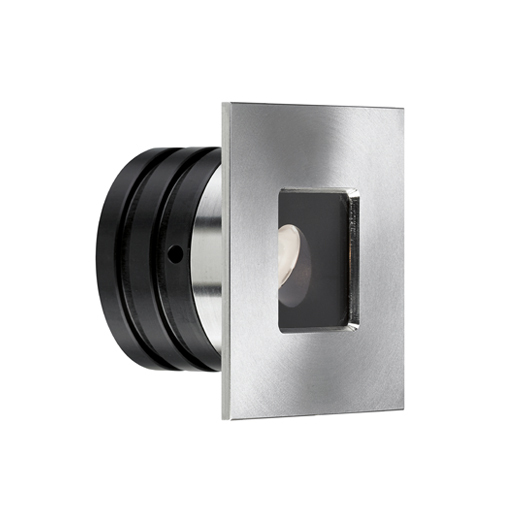 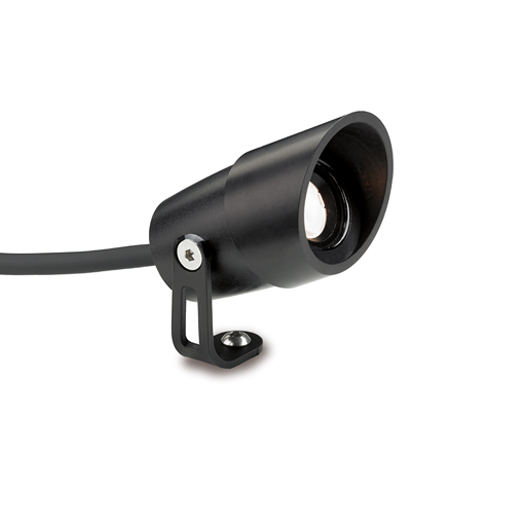 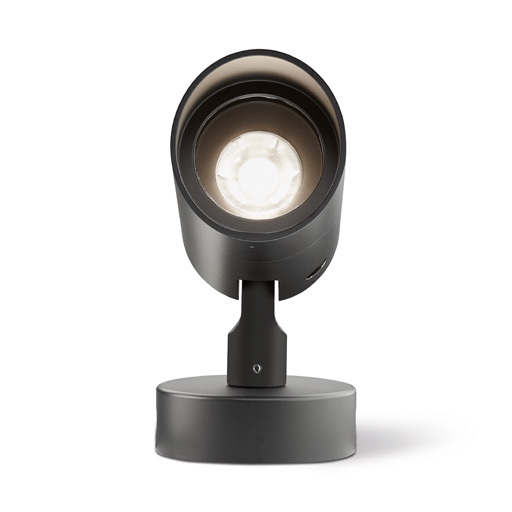 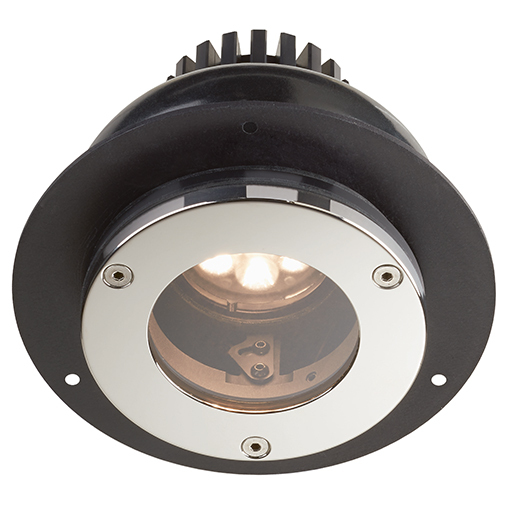 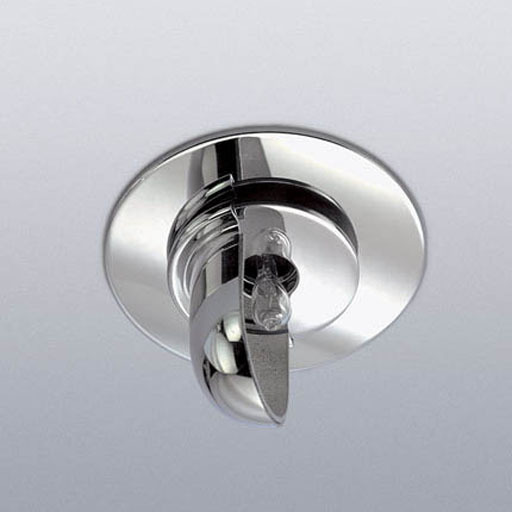 The LD36 is a powerful optic based system used for wall washing. 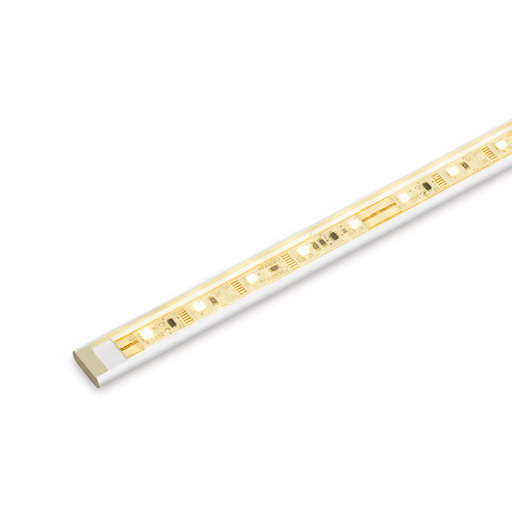 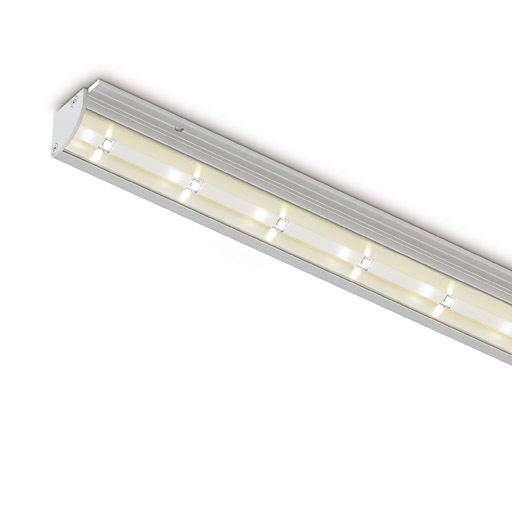 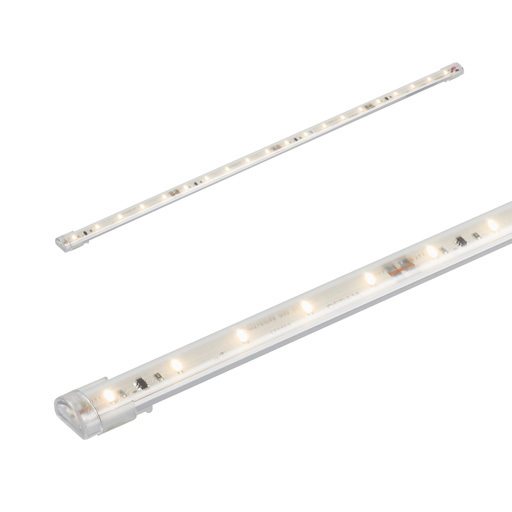 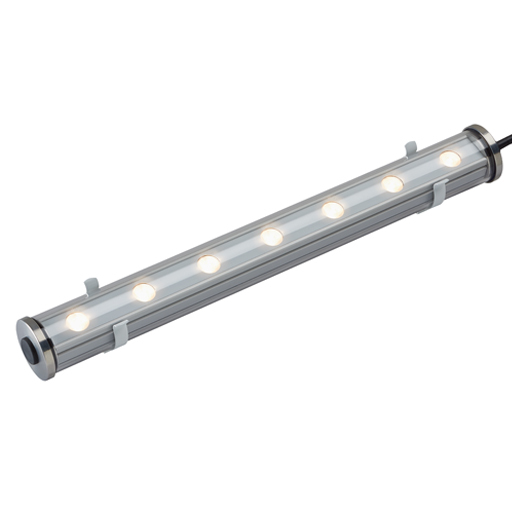 All our linear LED is made to order to the lengths required on site (LED circuits permitting). 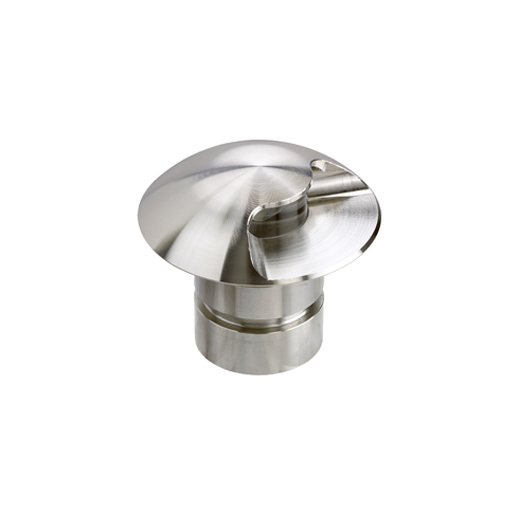 For each product there is set out information on the maximium lengths and the cut increments available. 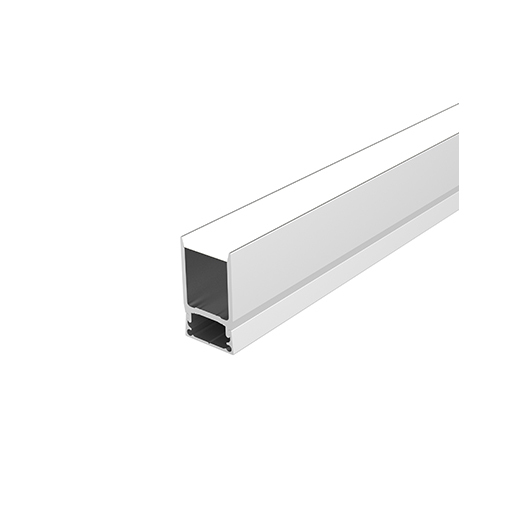 Send us a list of lengths or a drawing and what groupings you require and we can work out the sizes. 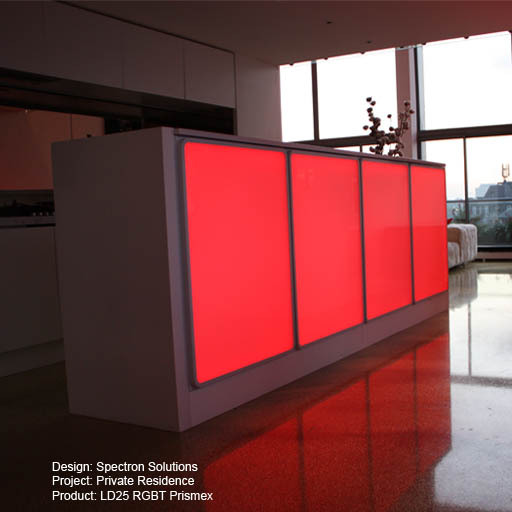 If you have any questions just give us a call and will be happy to talk it through with you. 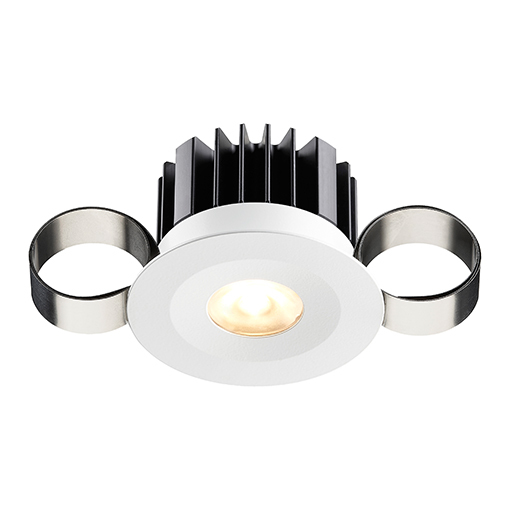 LEDs are different to normal low voltage light fittings in that they need to be connected to specific LED drivers. 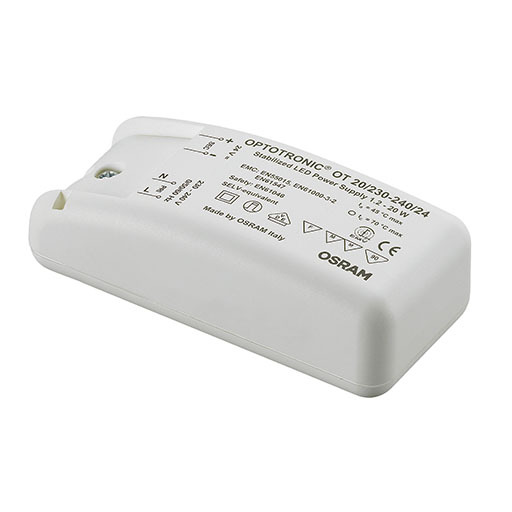 Depending on the product these will either be constant current (350, 500 or 700mA) or constant voltage (24V). 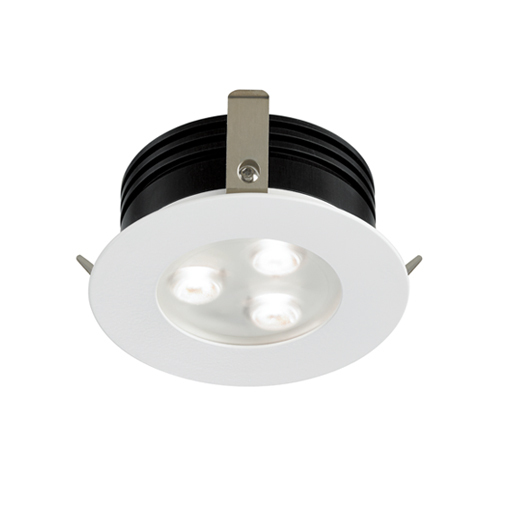 We have a wide range of power outputs as well as 0-10V, DMX and Dali dimmable options. 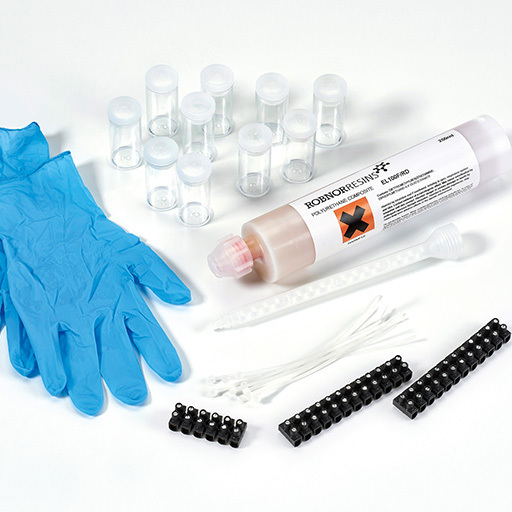 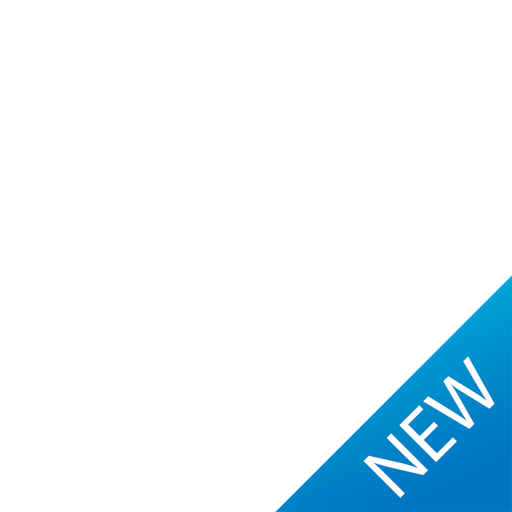 Driver information is displayed as a download on the products that apply. 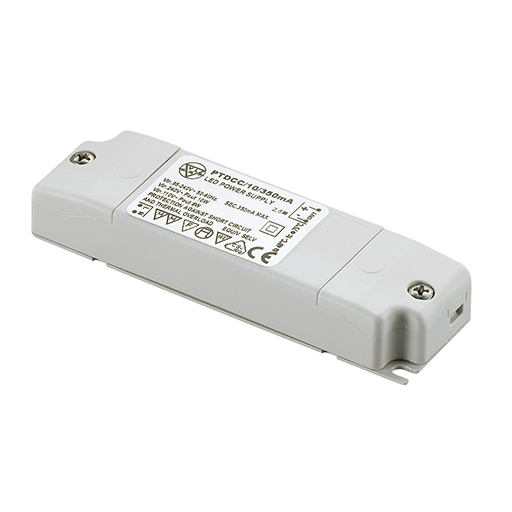 LEDs using these drivers require a 24V DC constant voltage input with a parallel wiring method. 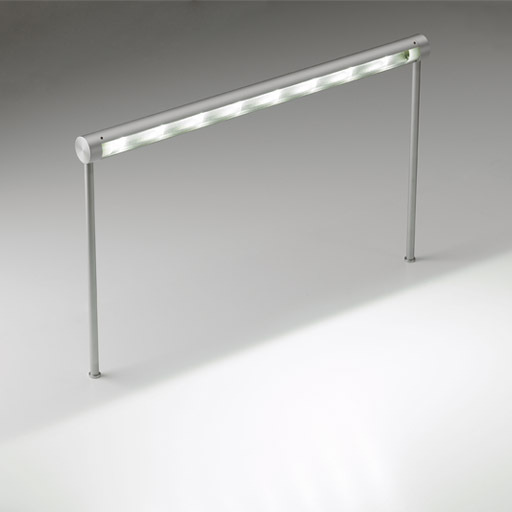 Max 10m. 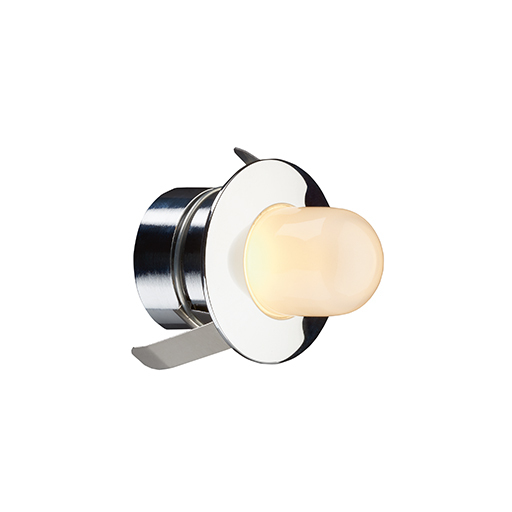 These are the last remaining incandescent products we offer! 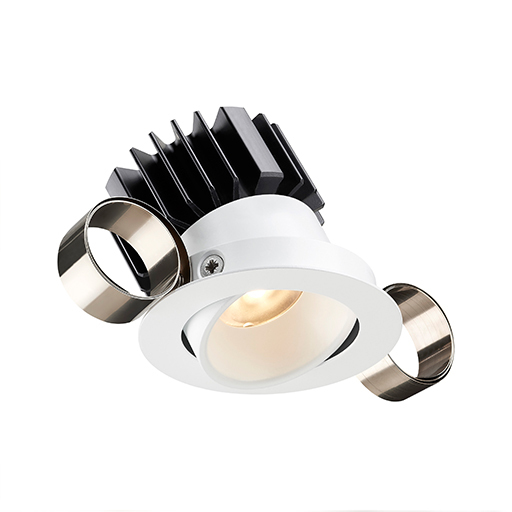 10148 and 0022 continue to be popular, and the downlighter range of 1006, 1009, 1022 and 1025 can be used with Soraa LED MR16 lamps. 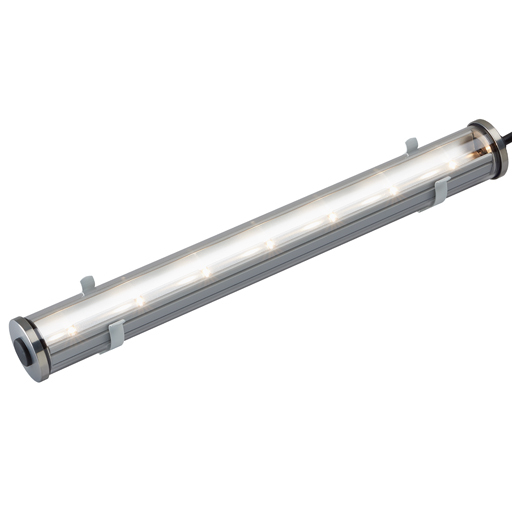 Lighttube will now be discontinued. 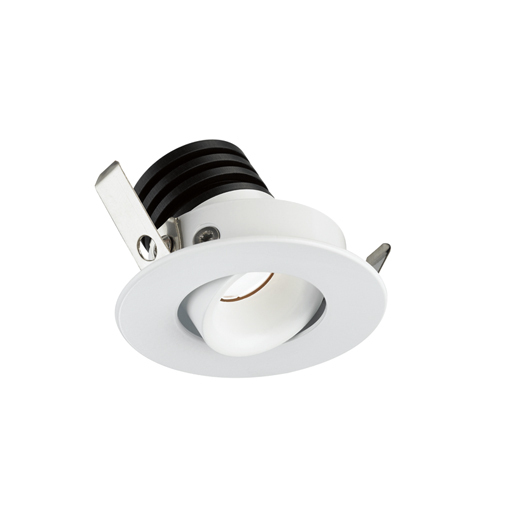 The exception being the LED uplights of LD190 and LD195 which are slowly being phased out. 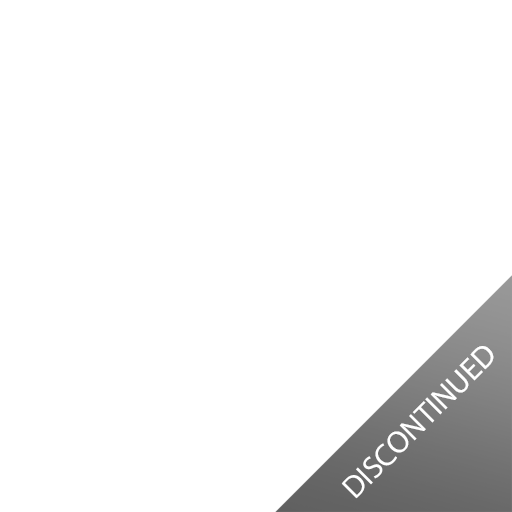 Please get in touch if you can't find what you need and we can try and find an alternative.